Applicants should have completed Graduate degree or equivalent from a recognized Institute for BECIL Recruitment 2018. 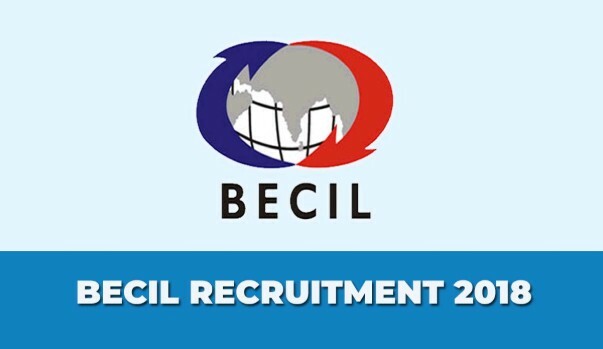 Eligible & Interested candidates can download the Notification & Application form on the Official website page at www.becil.com BECIL Recruitment 2018. 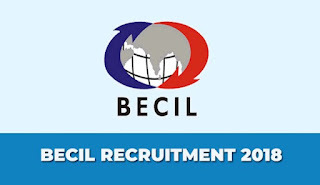 Applicants who have completed Bachelor’s degree with relevant experiences or equivalent from a recognized Institute for BECIL Recruitment 2018.